Super rich moisturising and hydrating formula containing Moroccan argan oil, shea butter, cocoa butter, jojoba oil and Vitamin E for intensive deep moisturising. Packed full of nutrients to promote collagen and encourage soft healthy skin. 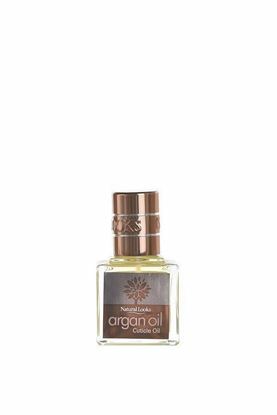 Nourish and hydrate cuticles and nails with this rich blend of argan oil, sweet almond oil, vitamin E and sesame seed oil. A super moisturising non-greasy hand lotion enriched with Moroccan argan oil and a blend of sweet almond oil, vitamin E, cocoa butter and shea butter to promote soft smooth skin. Used regularly the formulation helps heal and protect chapped skin and encourages strong healthy nails. An amazing multi-purpose non-greasy oil to moisturise face, body, scalp, hair and nails. Face: a few drops daily will helps reduce small facial lines and promote a youthful radiance. Body: massage into dry areas to hydrate and soften skin. Scalp: to help relieve dryness and itchiness massage into scalp and leave for a few minutes before washing. Nails: massage into your nails daily for stronger nails. Hair: either use as a conditioner and wash out or you can rub a few drops into hair and leave on. 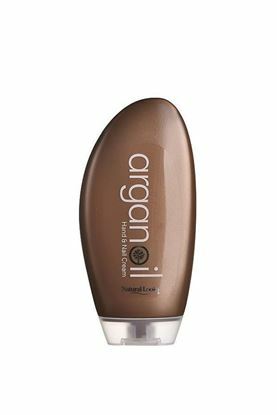 Intensive hydrating hair mask with super-moisturising Morocaan argan oil. Helps strengthen and protect hair from damaging effects of heat and styling. Tackles split ends, detangles hair and tames frizz. Promotes silky smooth softness with a beautiful. 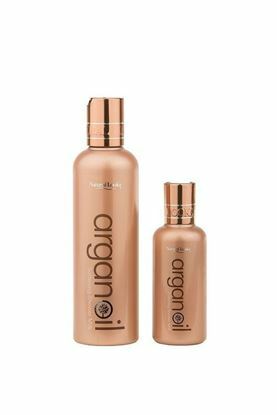 Instantly hydrates and conditions the skin with super-moisturising Moroccan argan oil, vitamin E, sweet almond oil and shea butter. Easily absorbed, non-greasy and ideal for all the body. 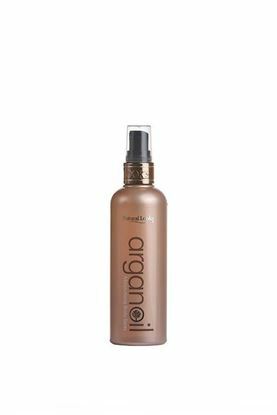 This refreshing mist of luscious fragrance has the added benefit of Morocaan argan oil which is easily absorbed and helps soften and moisturise the skin without being greasy. A soap-free milky body wash with super-moisturising Moroccan argan oil full of nutrients to enrich skin whilst cleansing. Gives the skin smooth silky softness.